It was a big surprise for me to find this game record. I thought Sugiuchi, 8p is not active in tournaments anymore. But she still plays well! Still able to reach the 1st preliminary stage of the Honinbo cup! Sugiuchi Kazuko (born 1927) is a Nihon Ki-in female professional Go player. She learned Go from her father, starting at age 6. Sugiuchi reached 8-dan in 1983. Kato Tomoko and Inoue Naomi are her pupils, while she was a pupil of Kita Fumiko. 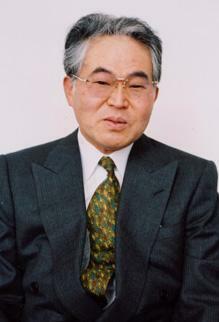 She is married to Sugiuchi Masao 9-dan. 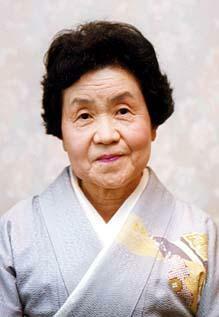 She won the Women's Meijin from 1991-1994, the Women's Kakusei in 1983, and the Women's championship from 1953-1955.